See just how fast the raise and drop are for the Classic+ Kits! 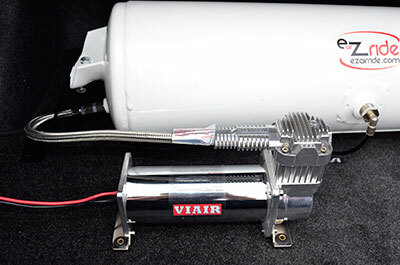 Our Classic+ air ride kits are very similar to the Classic kits but with a little extra flare. They feature our FBSS Billet Control Panel. 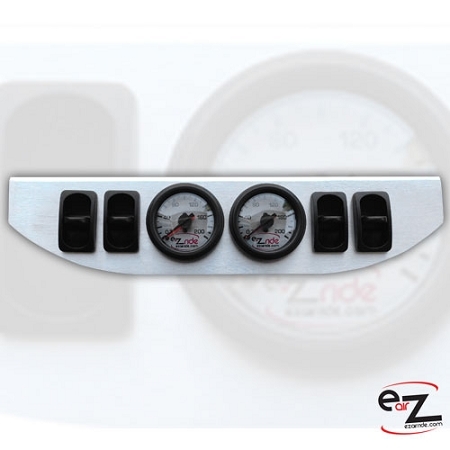 This control panel has 2 of our exclusive EZ Air Ride dual needle gauges and 4 analog paddle valves. 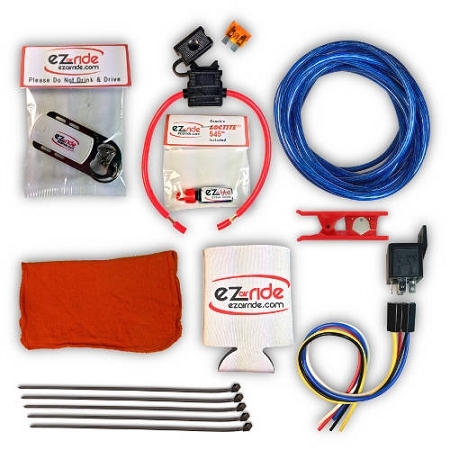 The + also gives you EZ Shocks and a shock relocator kit to give your ride a little more stability. 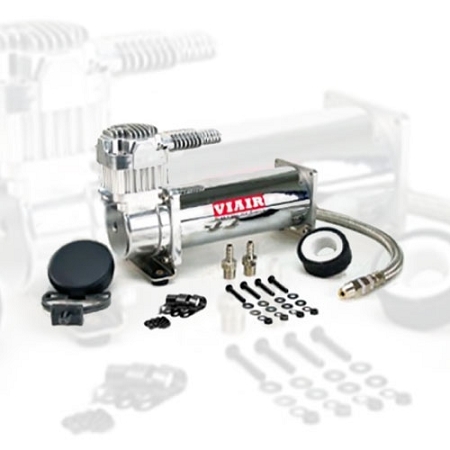 From there you get all of the great components that Our Classic kits come with, like our vehicle specific SET IT & FORGET IT brackets, a Viair 444c Chrome Compressor, 4 Airlift Dominators, a 7 gallon air tank, and our custom designed fittings. 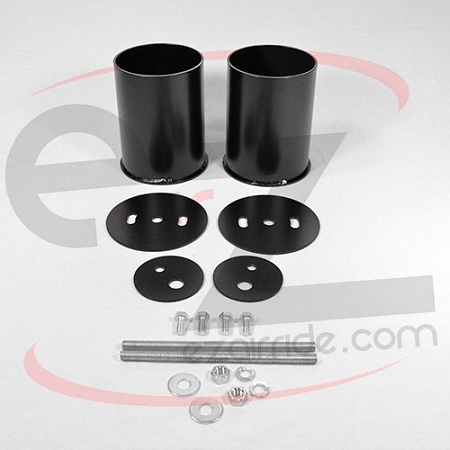 You are sure to get that stance you've been looking for with an EZ Air Ride Classic+ kit! 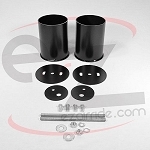 EZ Air Ride kits are designed for easy installation with maximum drop. 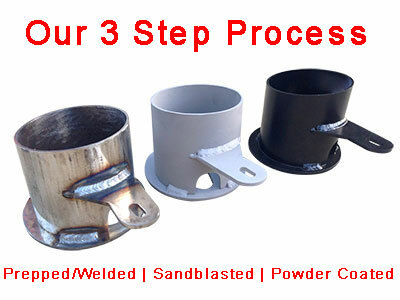 No major fabrication is involved; these kits are 100% bolt-on ready. 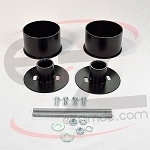 Our kits come with top quality parts, ensuring the user the highest level of performance possible. 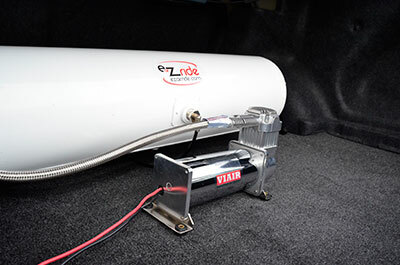 The EZ Air Ride kits are the most budget friendly in the industry, promising users a full wallet after their purchase. 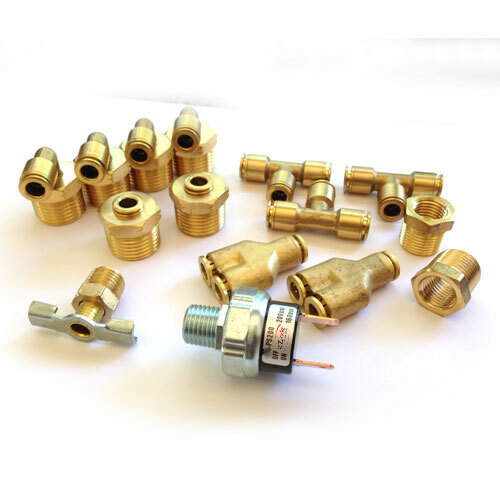 EZ Air Ride has exclusive parts you won t find anywhere else, such as: fittings, gauges, air tanks, and valves. 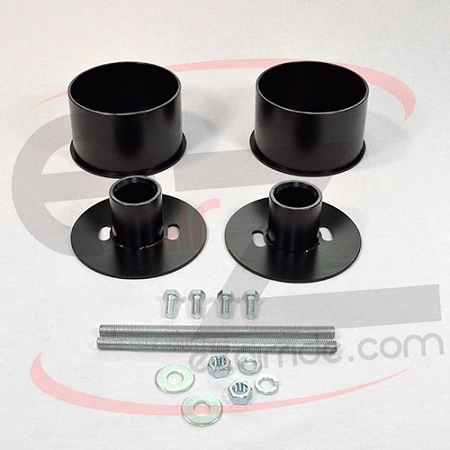 With our quality parts and low prices, no one can compete with us. 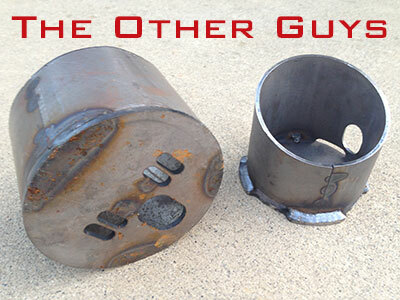 We custom designed this tank to fit nicely in-between the frame rails of most trucks. 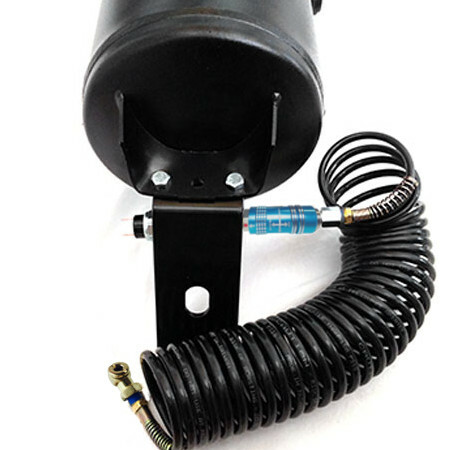 For those who will not be mounting this tank we offer specially designed brackets that act as feet so the tank may sit comfortably in your trunk. 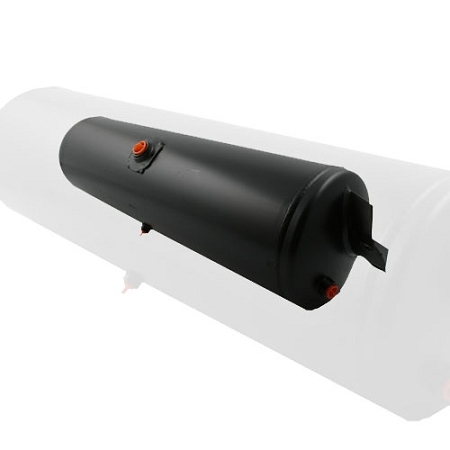 This tank comes with 5 ports total - 2 3/8 ports on the ends, 2 ½ ports on the opposing faces, and a ¼ port for the drain on the bottom. 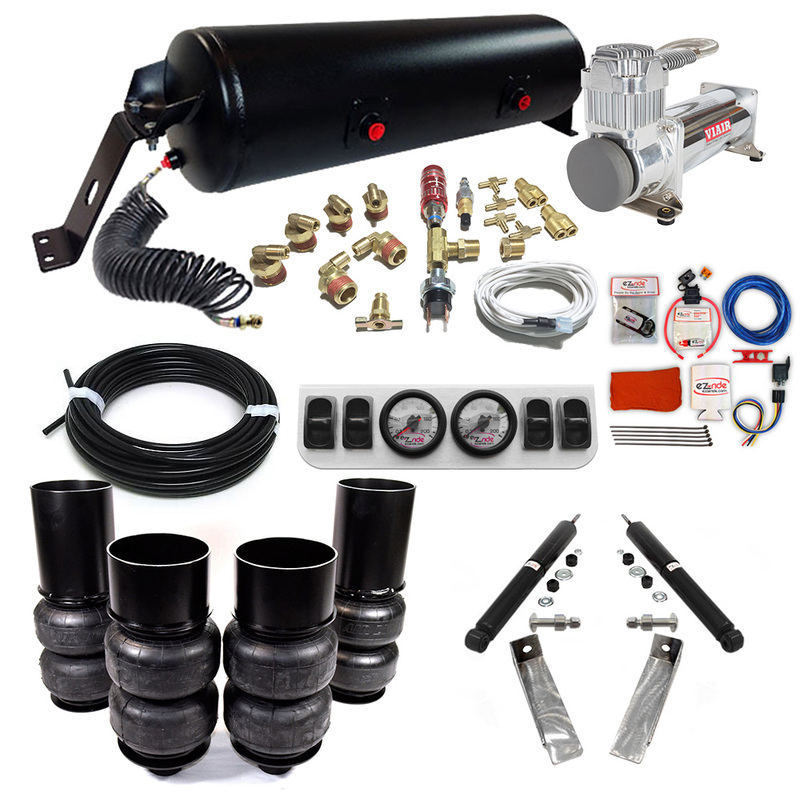 This pack comes with all of the EZ Air Ride exclusive fittings you need to assemble an EZ Air Ride kit. 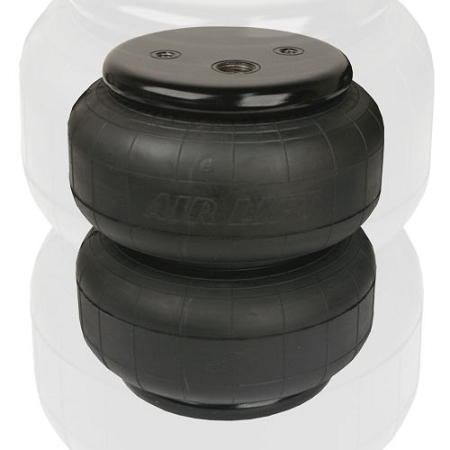 Air Lift Performance is proud to announce the first model from the brand new Dominator series line of air springs: the Dominator D2500! 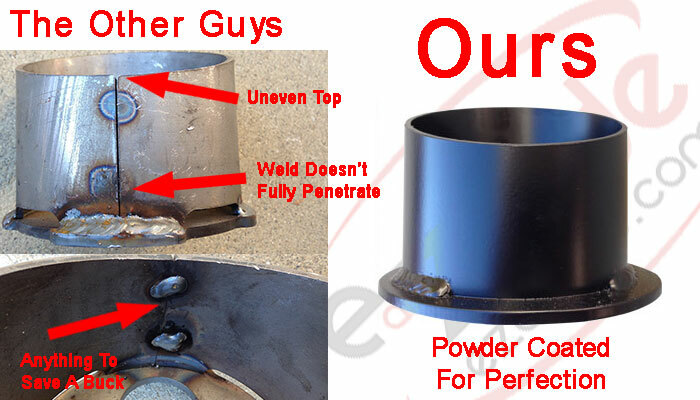 Featuring an unprecedented maximum restrained pressure of 600 psi, 7.7″ usable stroke, and a load range of 294-2096 lbs. 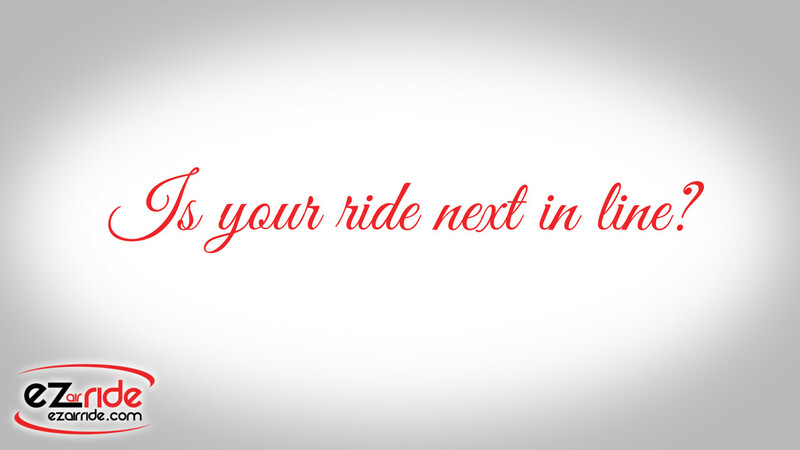 This bad boy will give you the performance you crave. With more lift, a softer, smoother ride, and the lowest price in the industry, you can t go wrong with the new Dominator D2500! 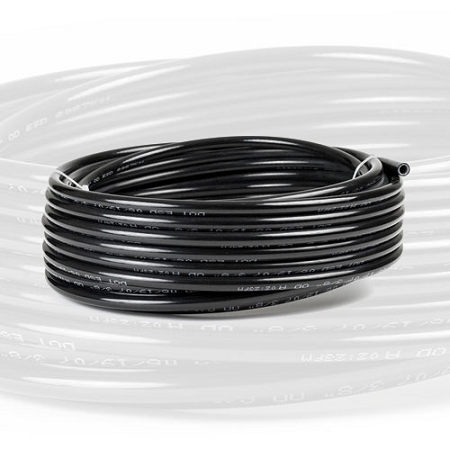 Our air tubing is manufactured by us and made out of Nylon with leak free technology. 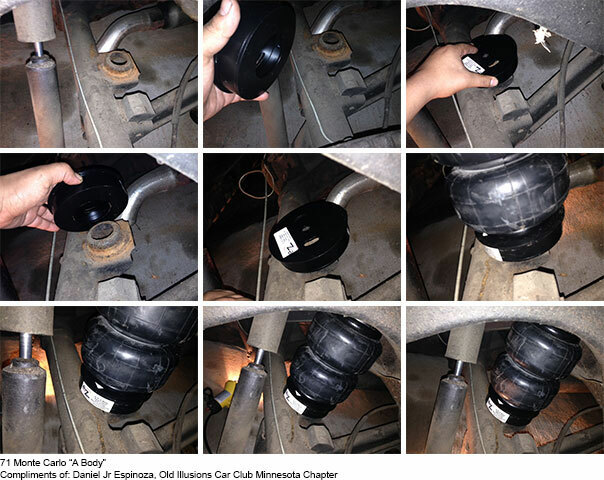 We give you enough of this air line to bag your entire ride.